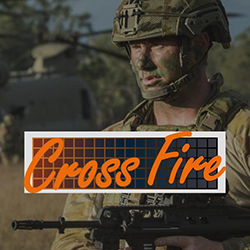 Long standing designer and manufacturer of military field kit. We talk to soldiers. We understand the work they do and the environment they operate in. The firm translates soldiers needs into fully worked out and integrated ensembles.